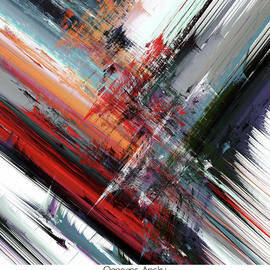 ~ I've been active in the arts all my life. 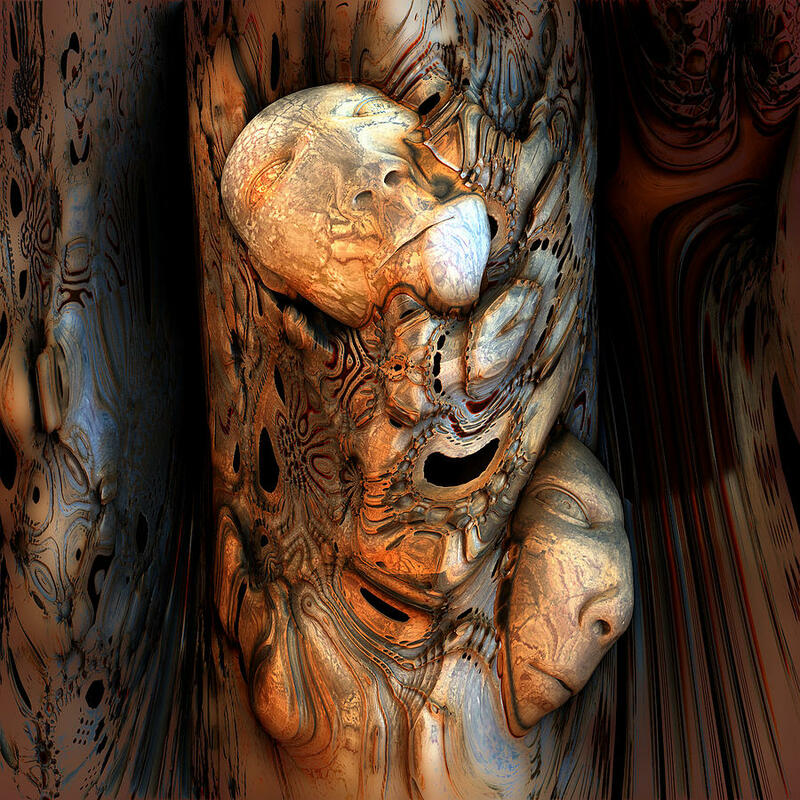 It seemed like a natural progression for me to delve into the digital arts. 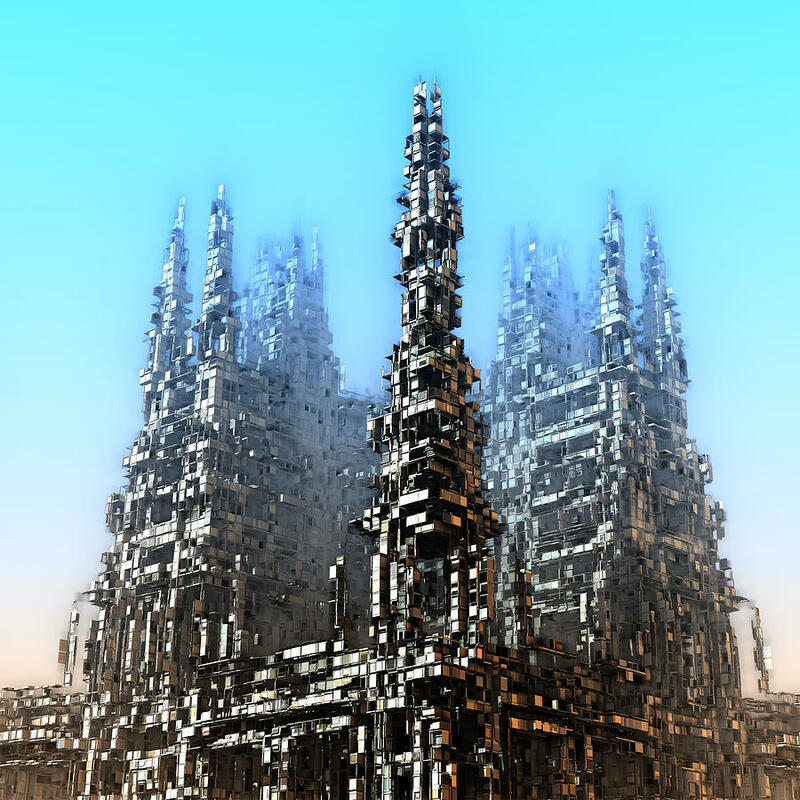 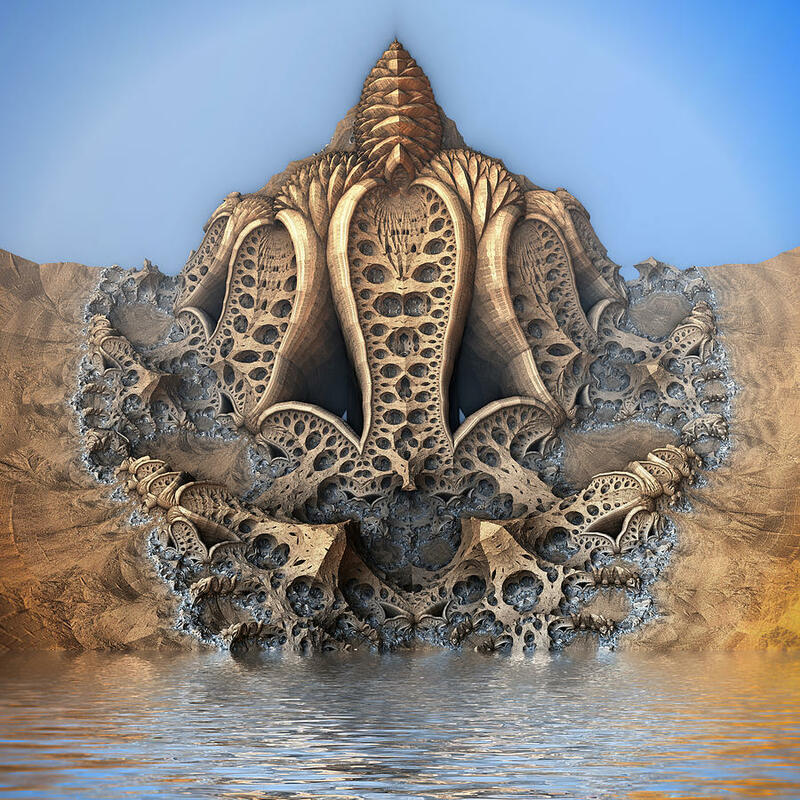 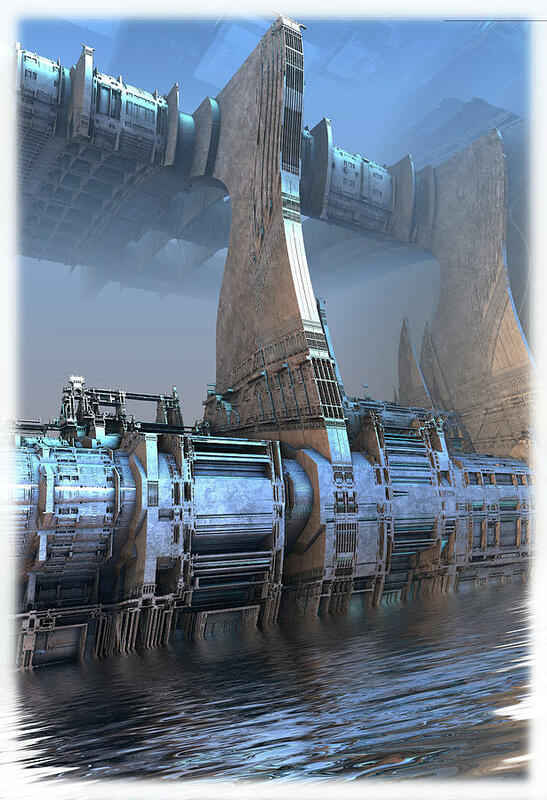 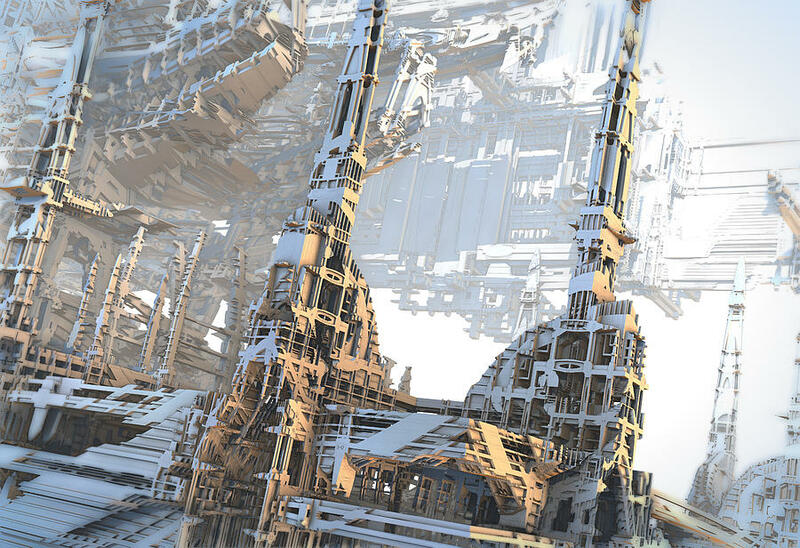 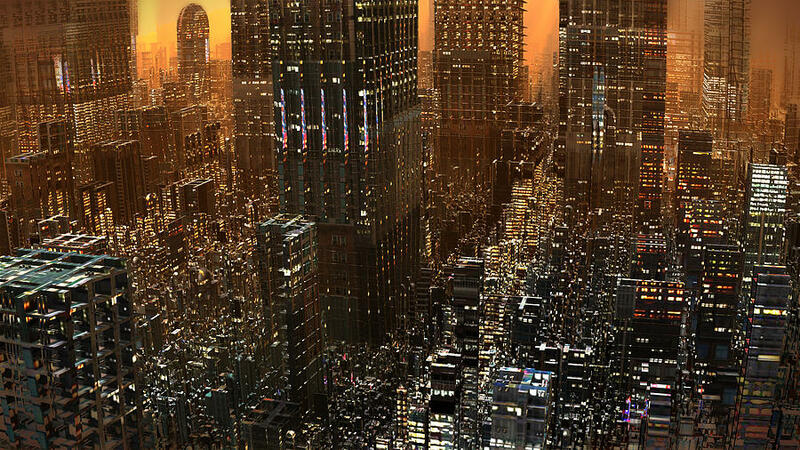 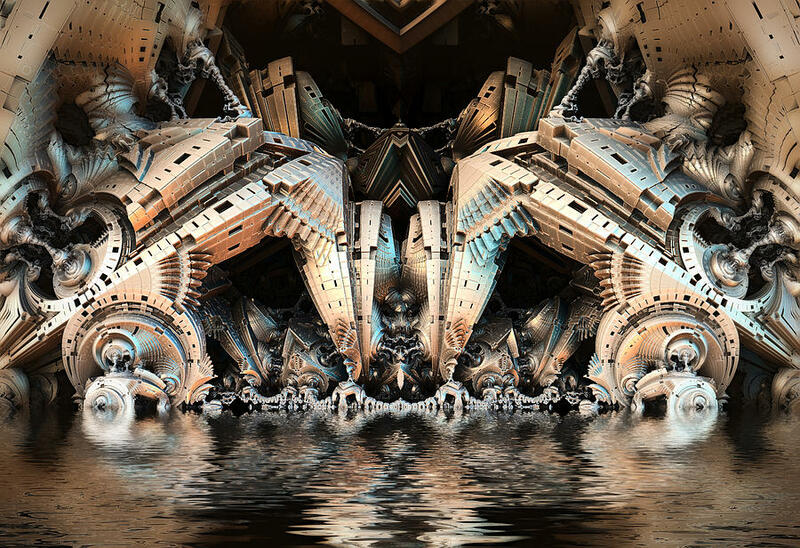 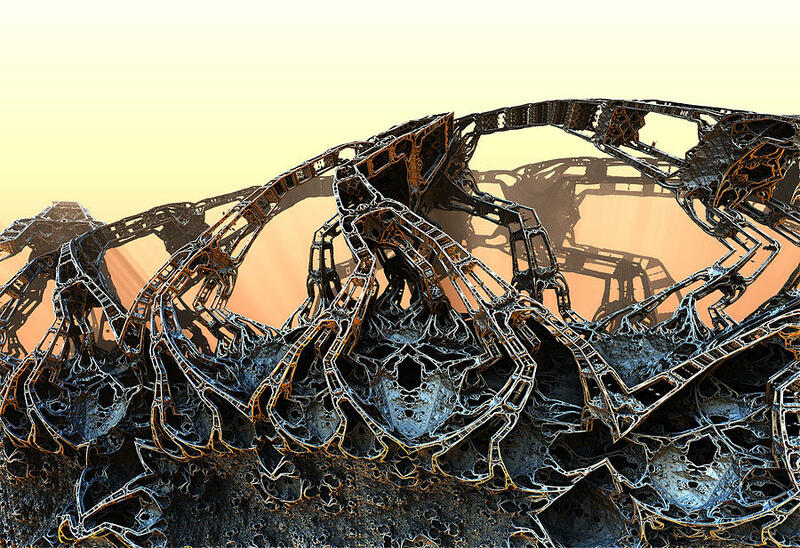 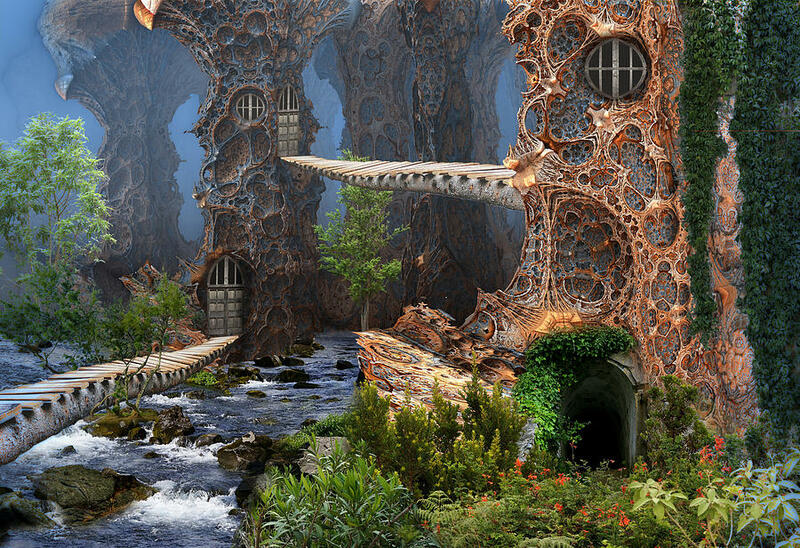 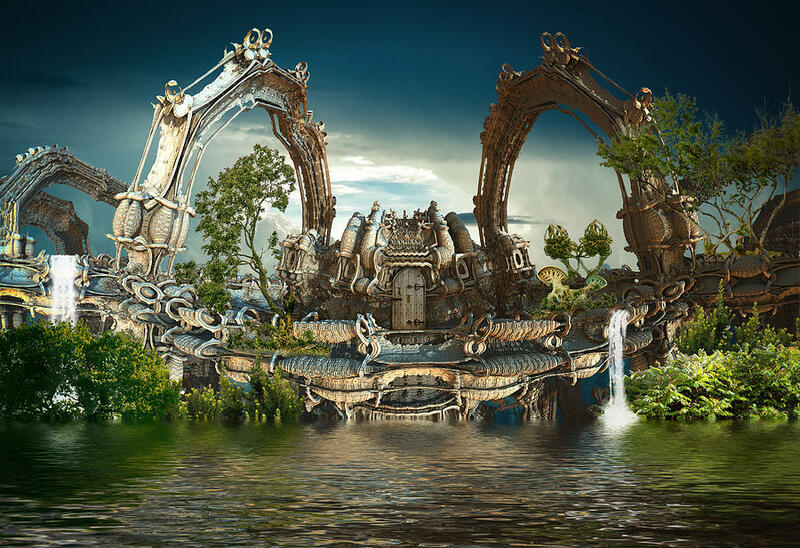 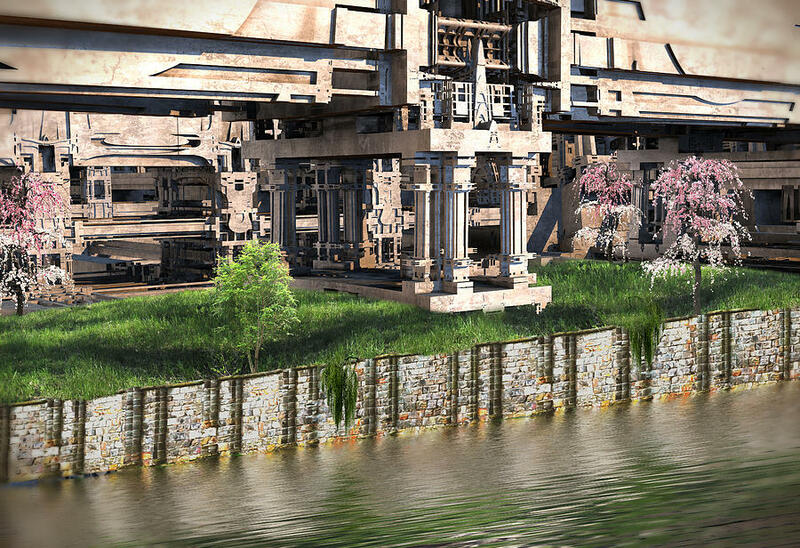 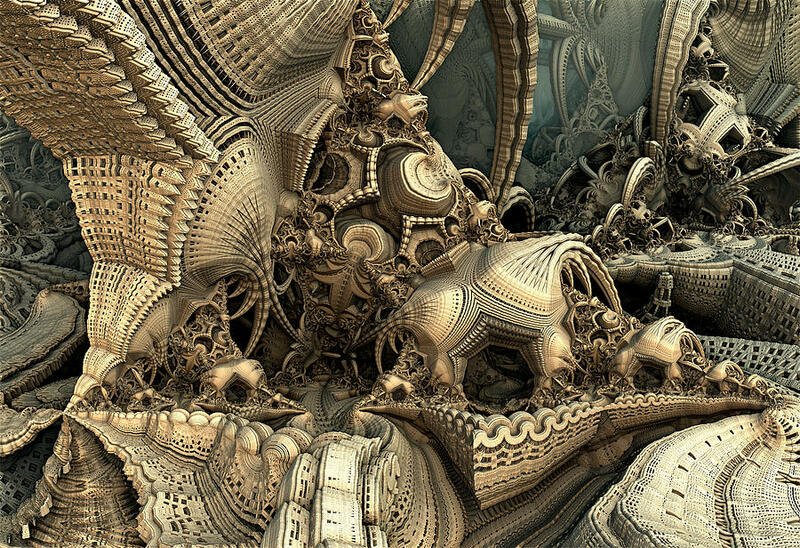 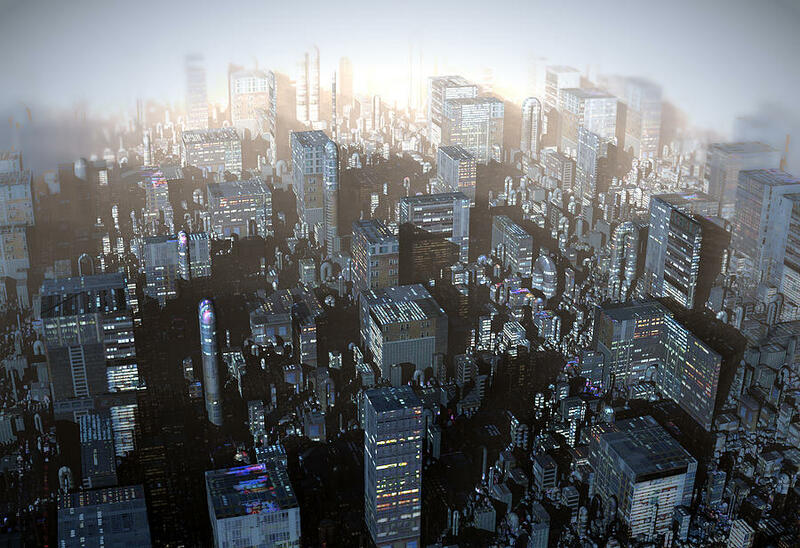 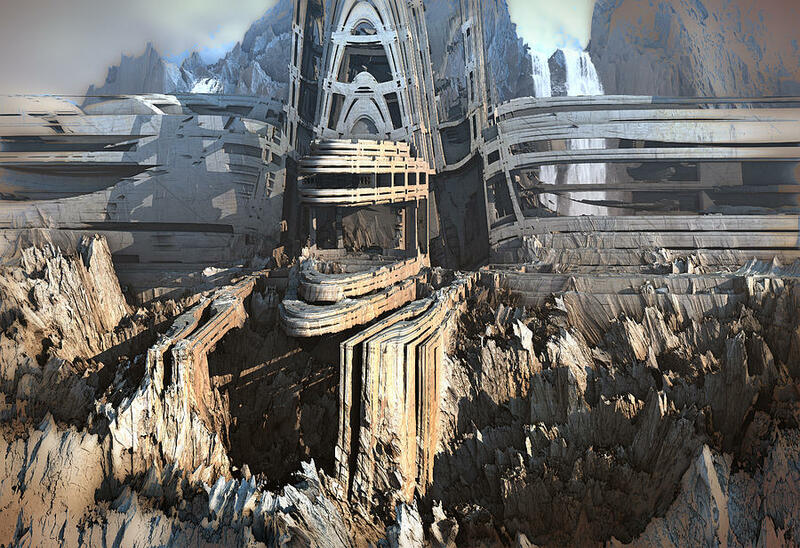 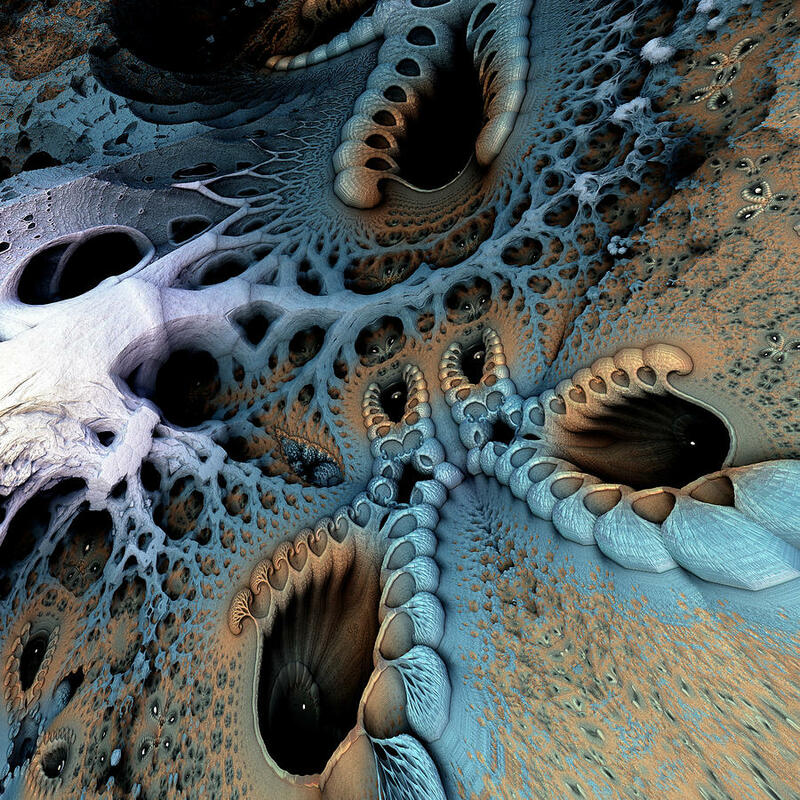 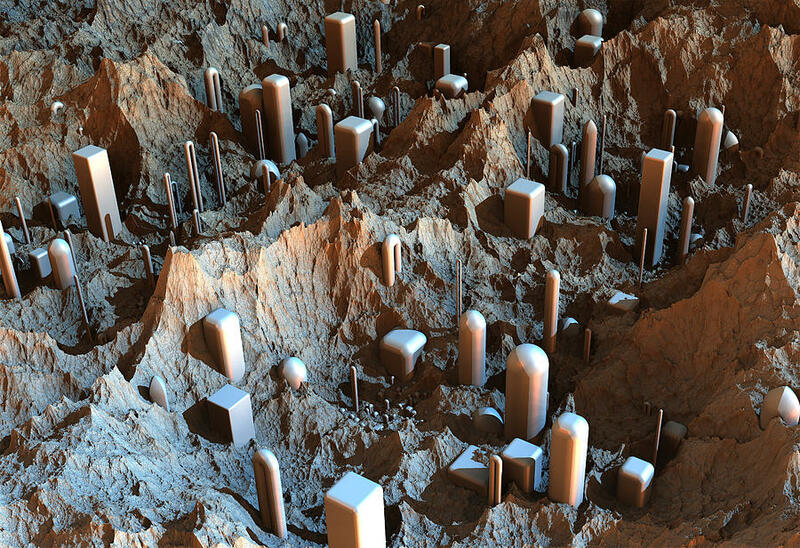 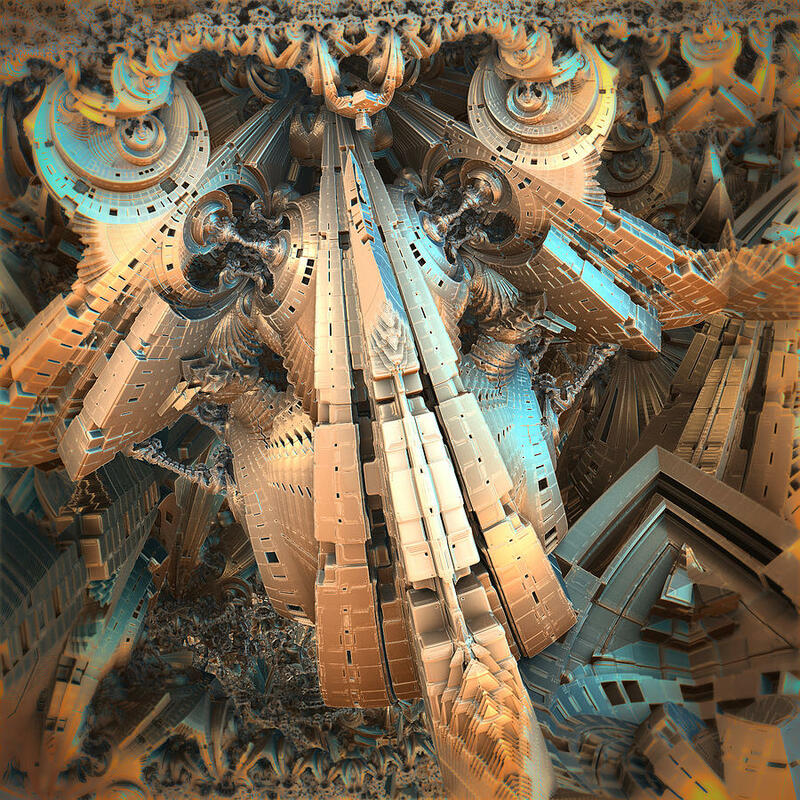 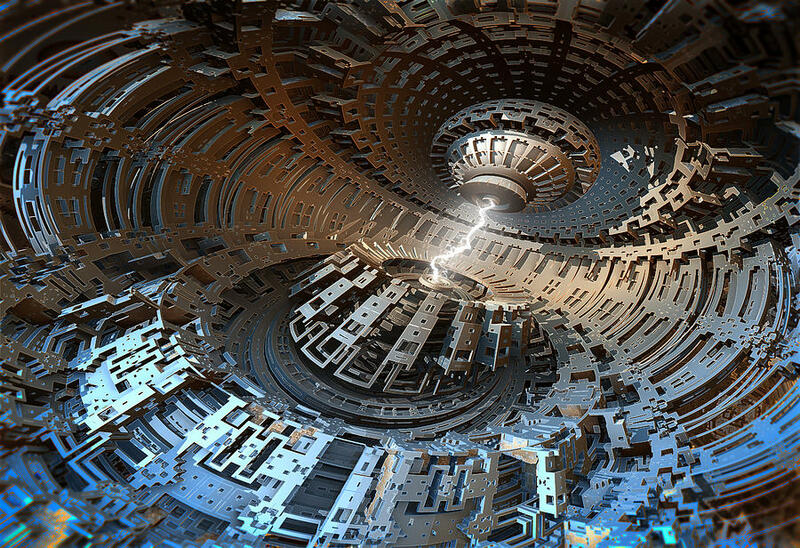 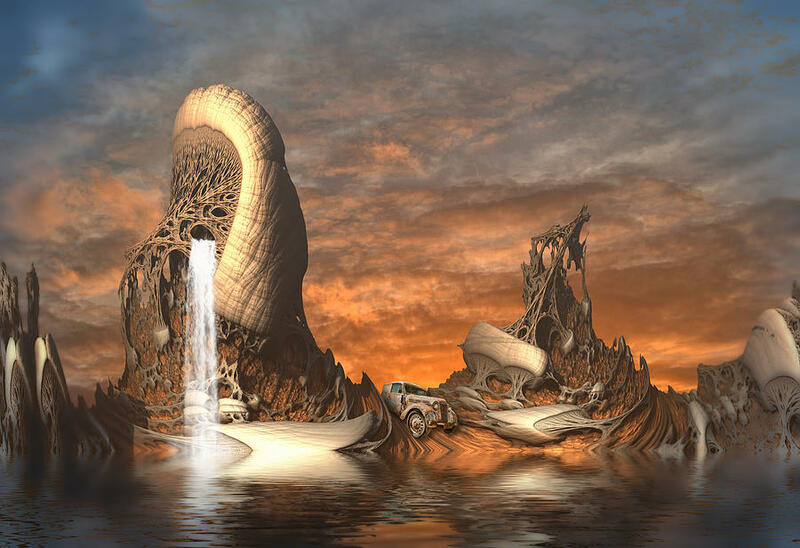 The pieces you see here are fractals created with the programs Mandelbulb 3D and Apophysis, where mathematical formulas and their variables are manipulated to create an endless variety of intricate designs, shapes and scenery. 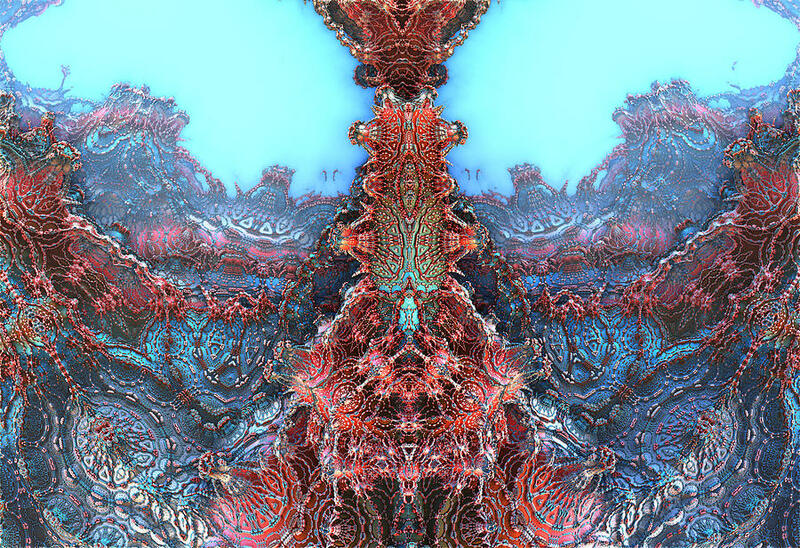 ~ While I have done and still do 'traditional' fractal pieces at times, for the most part I work around the perimeter and beyond what is easily recognized as fractal art. 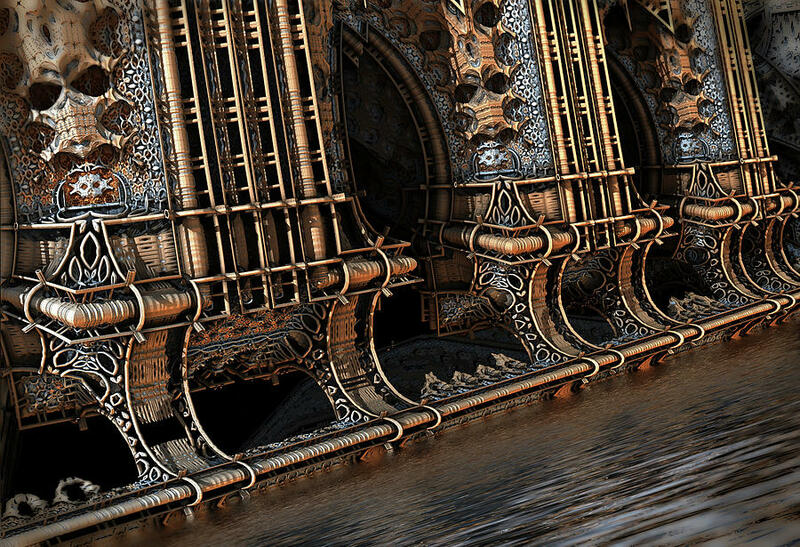 I haven't invented anything new, I've just expanded the styles I work with beyond what they were intended to be and into new territory. 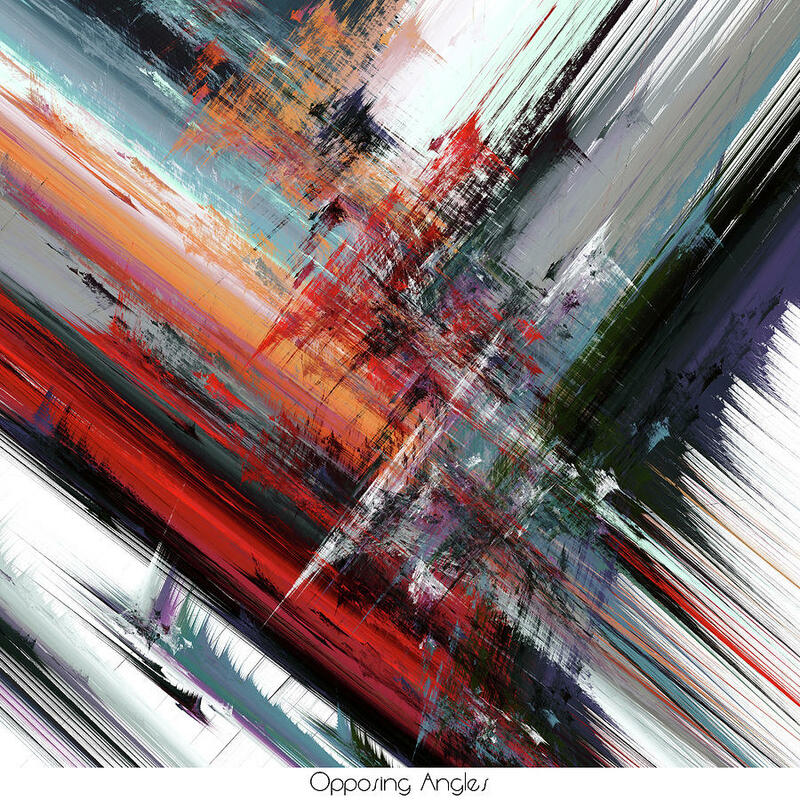 ~ I hope you'll find my work enchanting, a collection of fine art prints that compel you to take more than a casual glance. 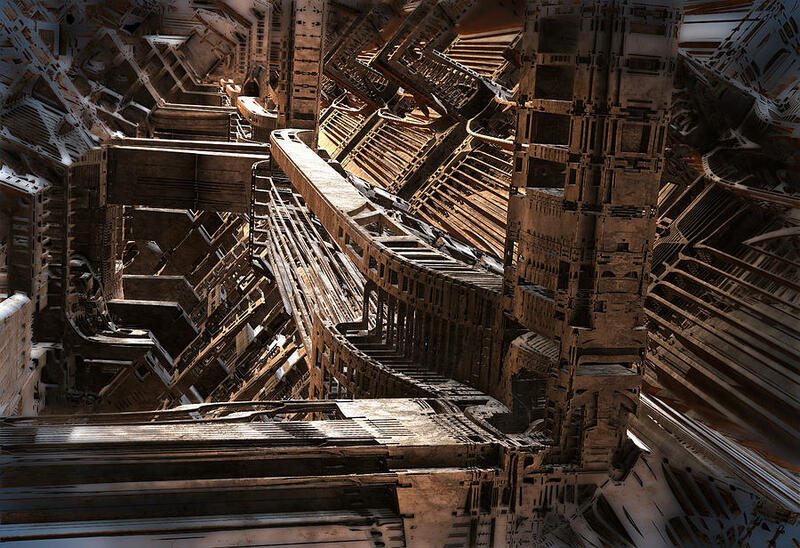 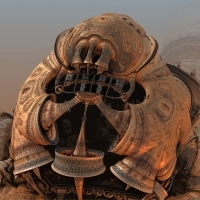 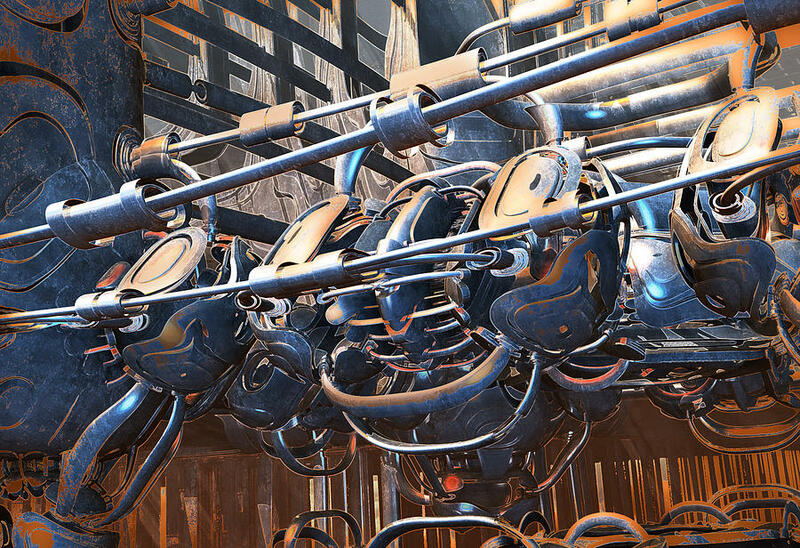 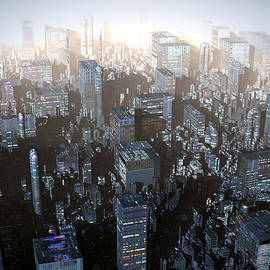 A wide variety of digital art that will enhance your decor with a unique interpretation of styles in Mandelbulb 3D and Apophysis fractals.